I thought playing it at 60fps broke alot of the in-game physics (arrow trajectory and such like), last time I looked. ...have they somehow fixed that as well? I believe so. Things look fine from the footage we dug up. 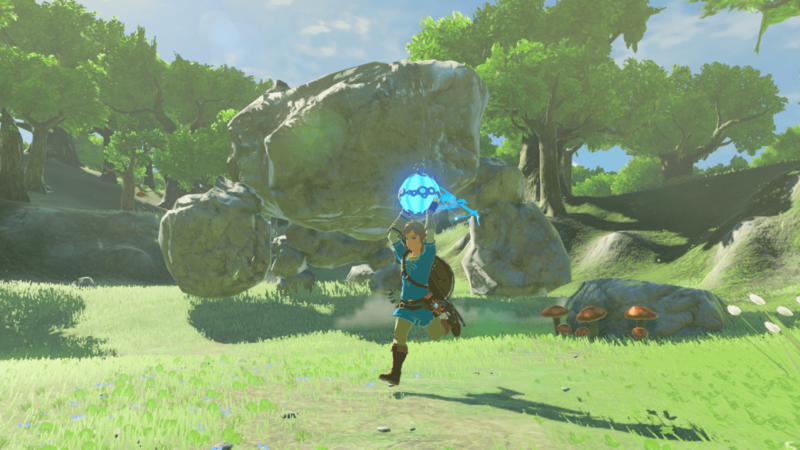 BotW is not switch only. It was also released on WiiU. Cemu is a WiiU emulator not Switch. Is it possible to hook up a WiiU gamepad to a PC running Cemu? I've got this running on my computer and it runs fantastic. I tried it early last year and it wasn't any good in terms of performance. It's really good right now. You just need a strong PC. You just need a strong PC. I have a 2500K and a 970 and if I remember right that wasn't enough for Dolphin at a time but I think a Ryzen 2600(x) may be moving closer than later because my PC needs a few reboots before it grabs the OS successfully and launches otherwise I'm staring at a black screen till I kill the power. Dolphin has always done fine with your 2500k, as long as she was overclocked. Milest and Drew Valadez like this. Can you point me to a guide of some kind on how to get this up and running? I don't really have any experience with emulators.